Justin Timberlake won a permanent restraining order against an overeager fan Monday evening, as courts ruled a woman who visited the pop star's home several times could no longer come within 100 yards of the singer. Los Angeles courts Monday ruled Karen McNeil had to keep her distance from Timberlake, who was initially requested to appear in court but didn't make an appearance, TMZ reported. 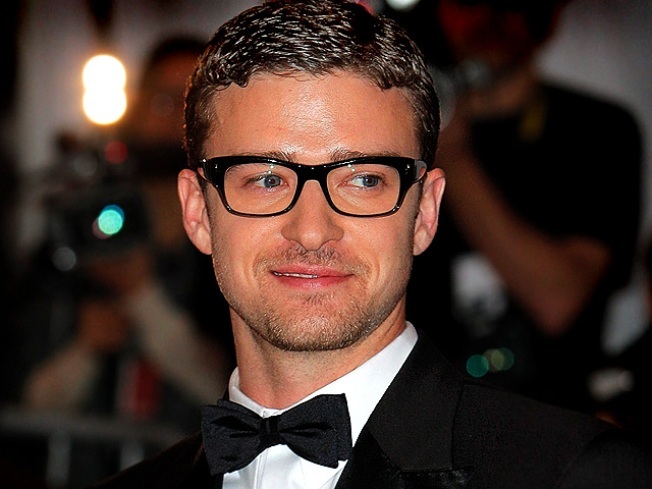 Timberlake's lawyer Marty Singer handed in a statement from Timberlake in lieu of a personal testimony. Timberlake was granted a temporary restraining order last week against McNeil, who he called an "obsessed mentally unstable celebrity stalker" who he did not "personally know." McNeil allegedly showed up at Timberlake's L.A. home several times, arriving at the house in a cab then entering through a gate, gcops said. When Timberlake's camp asked McNeil to leave during her last visit Monday evening, she refused -- so his people called the police. McNeil, who testified along with Timberlake's security guards at the hearing, also isn't allowed to contact the ex-N'Sync star, directly or indirectly. The crazed fan turned in legal documents to the court that said she is a god who wants to "rule" the earth with Timberlake -- and that "Babylon witches" made her stalk the star.